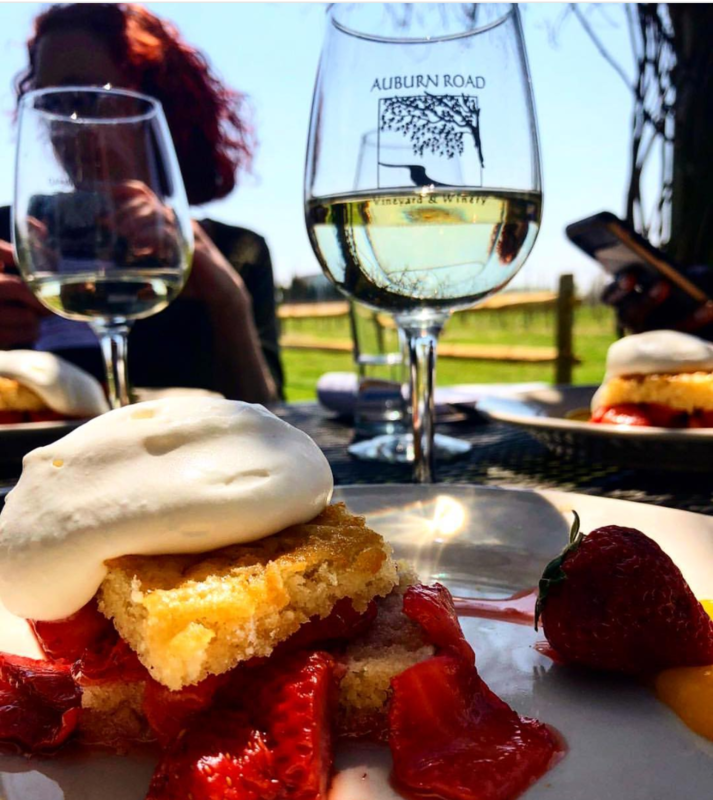 Garden State Wine Growers Association of NJ, Cream Ridge : NJ Winery Events! Taking Place Every Weekend! Garden State Wine Growers Association of NJ - NJ Winery Events! Taking Place Every Weekend! From food truck meet ups to live comedy shows, New Jersey's wineries have a host of events happening every weekend! Check out the Garden State Wine Growers Association event calendar for a list of events in your area! Enjoy!